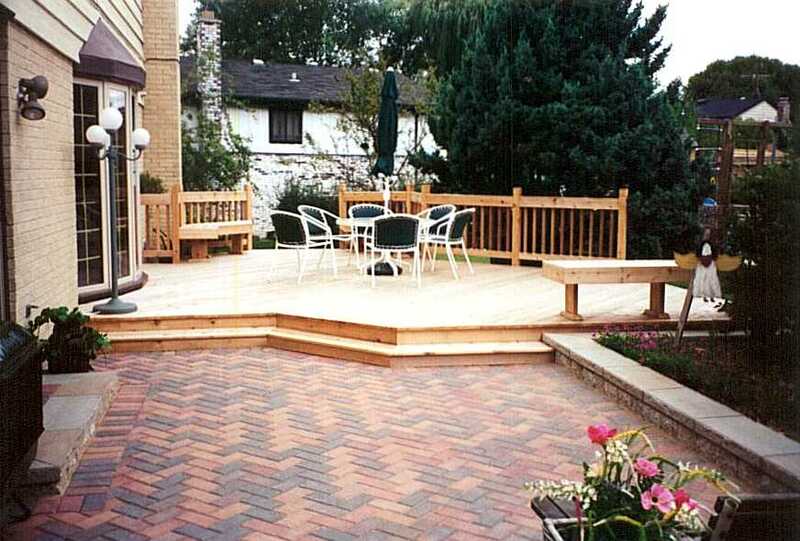 Deck Builder St. Charles Finished Basements Basement Finishing St. Charles IL. 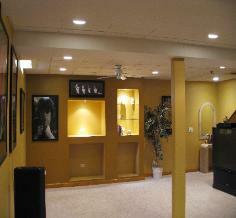 Barrington, IL. 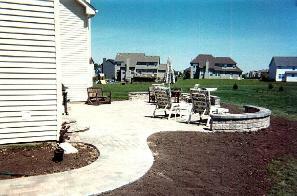 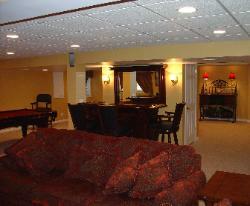 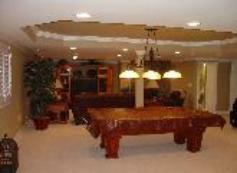 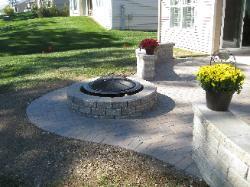 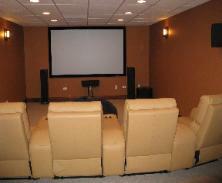 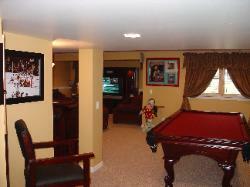 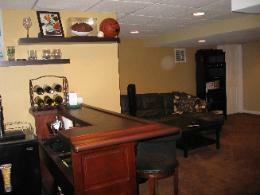 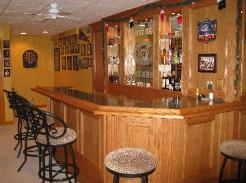 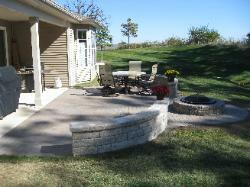 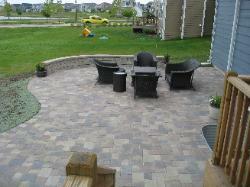 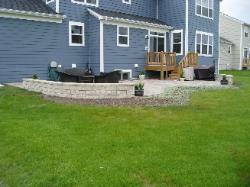 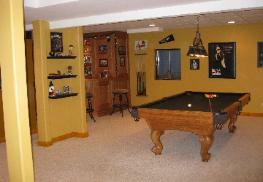 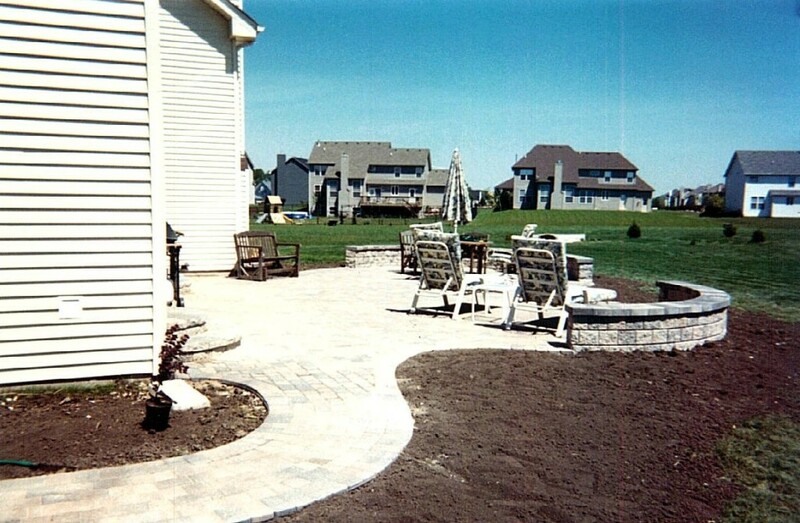 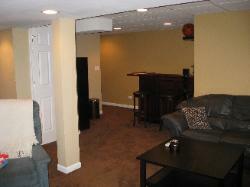 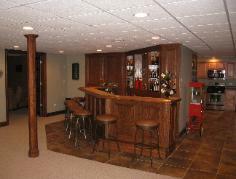 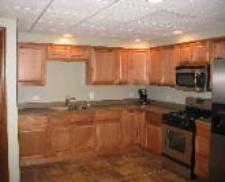 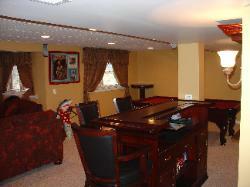 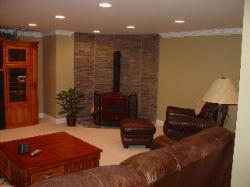 What we Do: Custom Finished Basements Barrington IL., Finished Basements St. Charles, Basement Finishing Algonquin, IL. 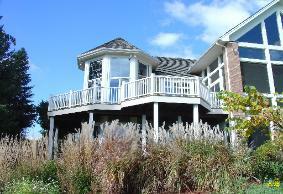 Crystal Lake, IL. 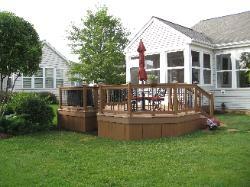 Cary, Carpentersville, IL. 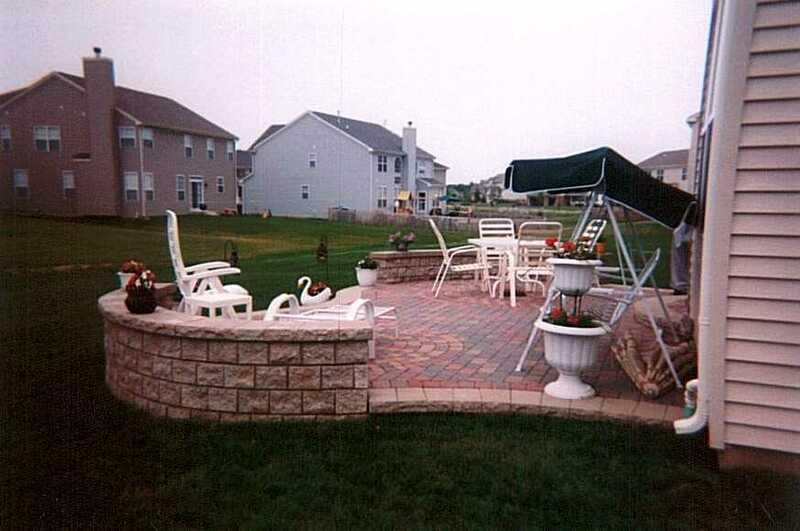 Huntley, IL. 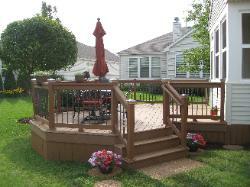 Deck Builders St Charles, IL. 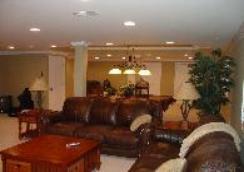 Barrington, Illinois, Algonquin, IL, Cary, IL. 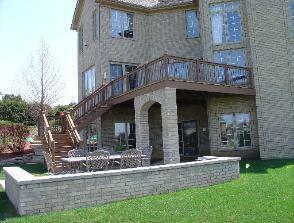 Crystal Lake, IL. 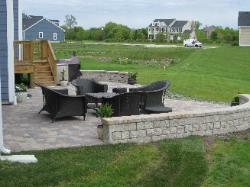 Libertyville, IL. 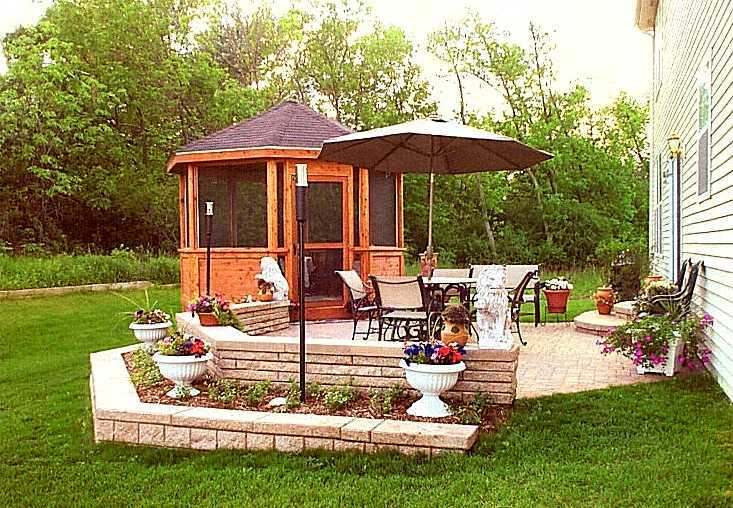 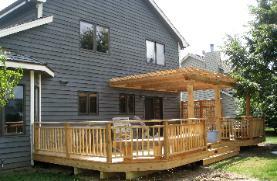 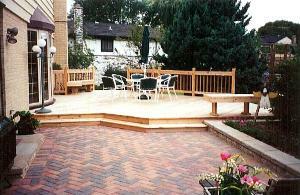 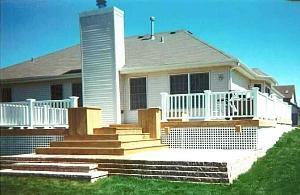 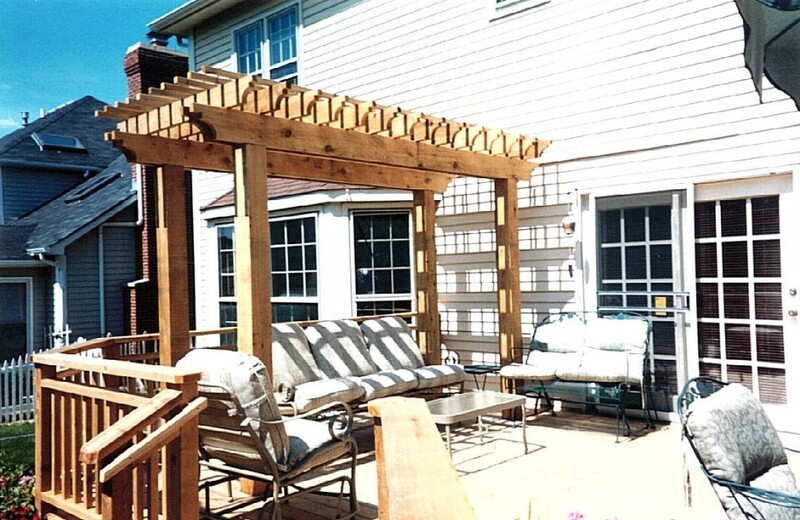 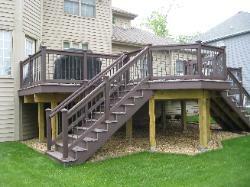 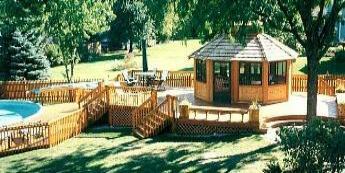 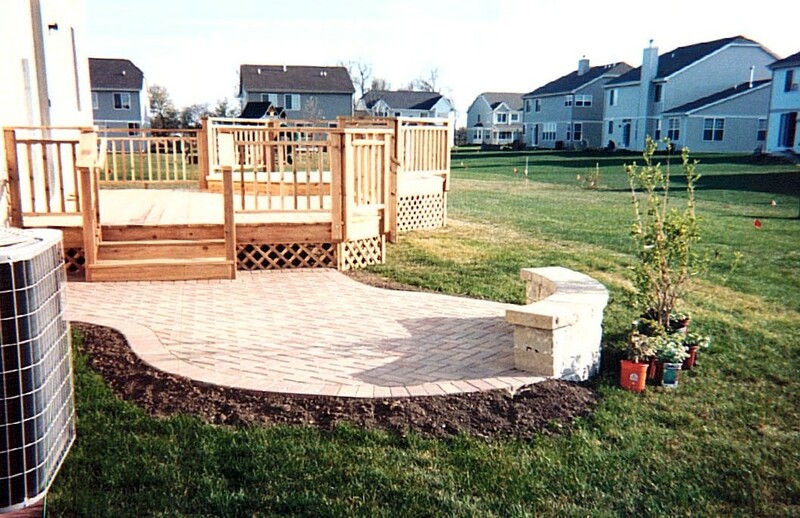 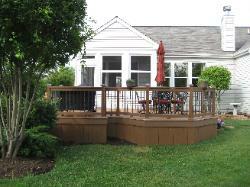 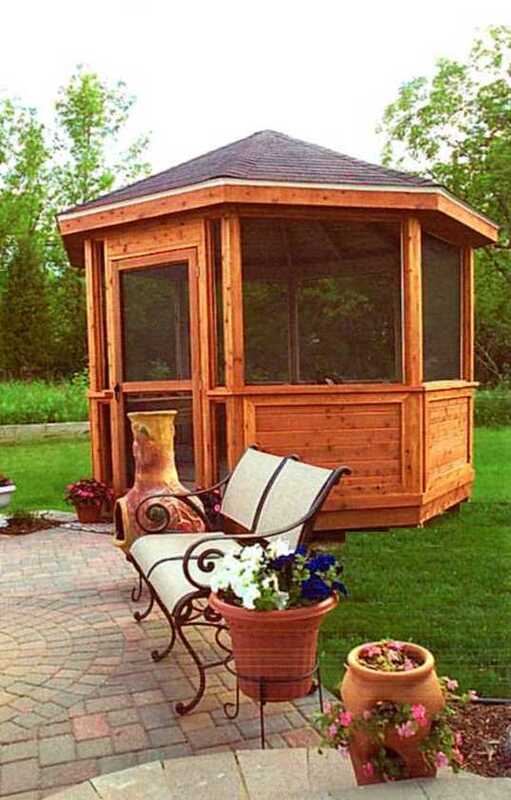 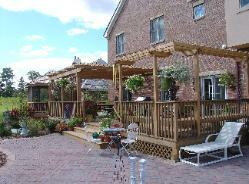 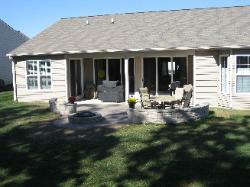 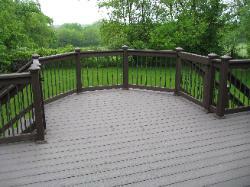 Deck Builders Basement remodeling Rolling Meadows, IL. Wheeling, IL., Gurnee, IL.